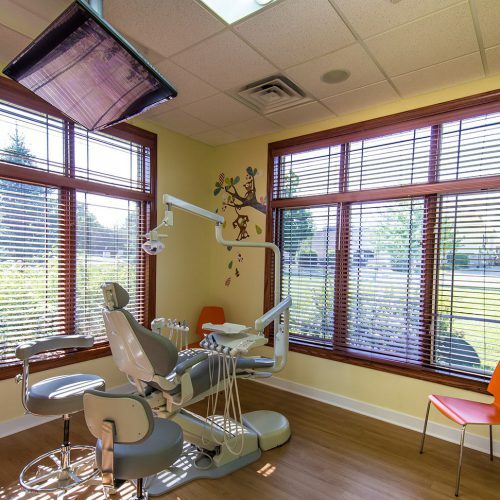 A Dental Office That Is Fun? 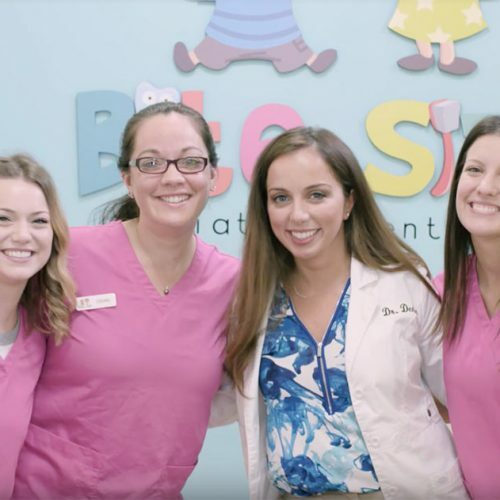 At Bite Sized Pediatric Dentistry, believe good habits start early! 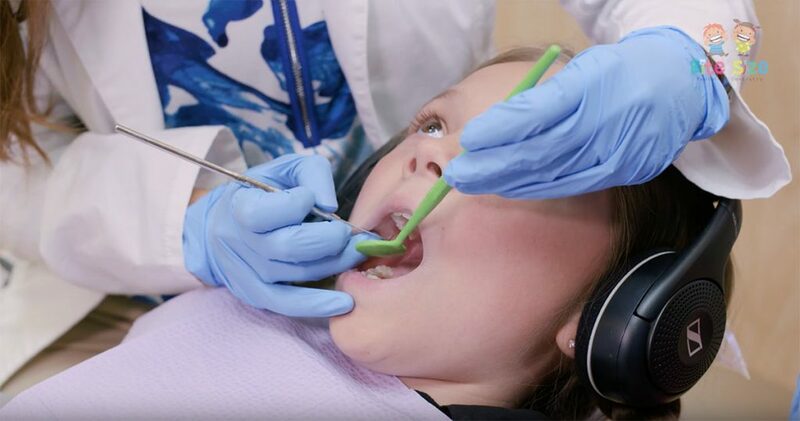 Establishing preventative care is important to maintain your child’s teeth healthy and cavity free. 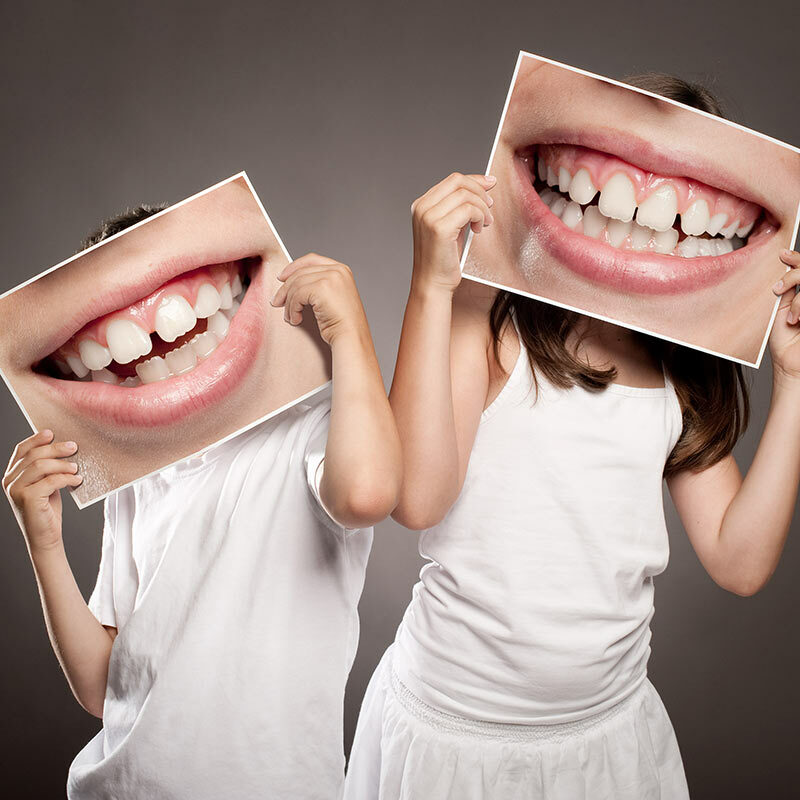 Restorative dentistry involving the filling of cavities, nerve treatments to fix specific areas of pain as well as crowns and extractions for teeth that are more significantly damaged. 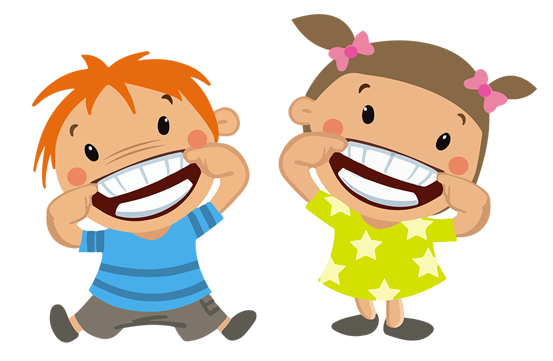 We get it, your little one’s first teeth just showed up-we are just excited as you are! 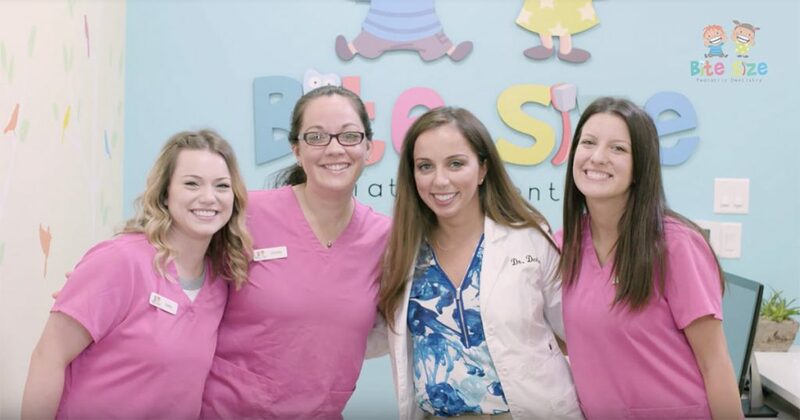 At Bite Size Pediatric Dentistry, we specialize in taking care of those little pearly whites. 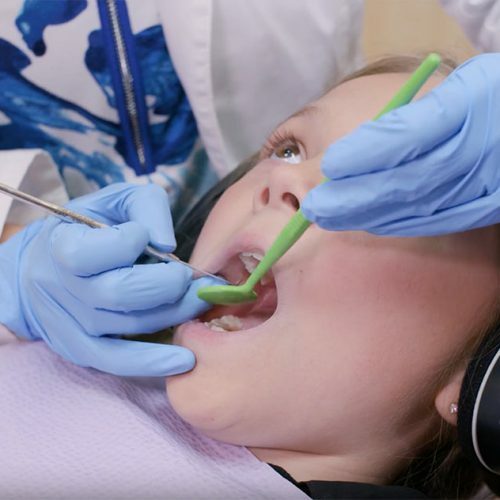 If your child is suffering from a pediatric dental emergency, our dentists are trained and skilled in helping alleviate your child’s pain and navigate through their emergency. 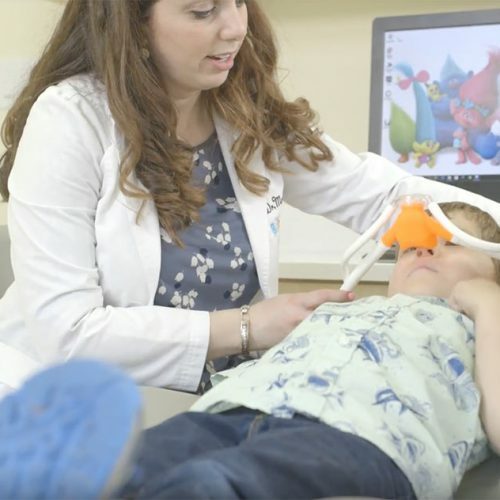 Dr. Denise is a board certified pediatric dentist, specializing in dental care for infants, children and teens (including children with special needs). 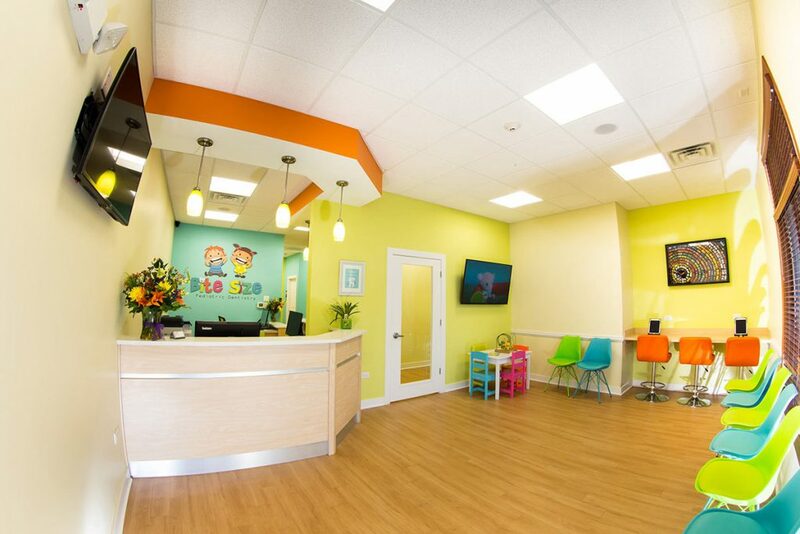 A mom herself, she knows what it’s like to want the best for your little one and she is ready to help with any questions you may have! 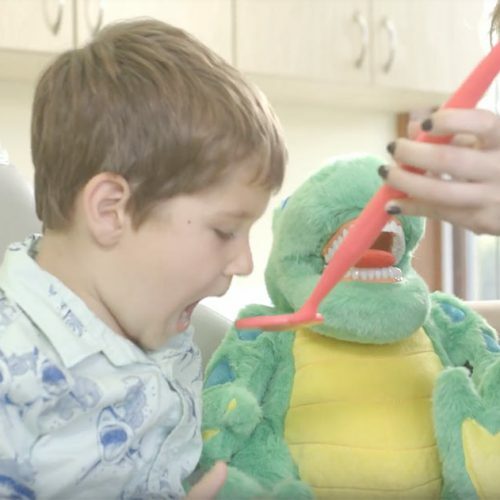 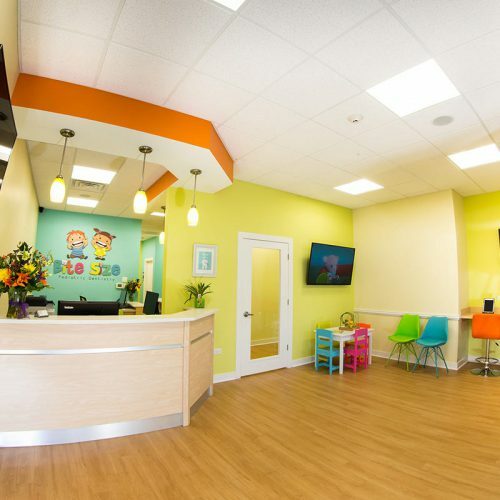 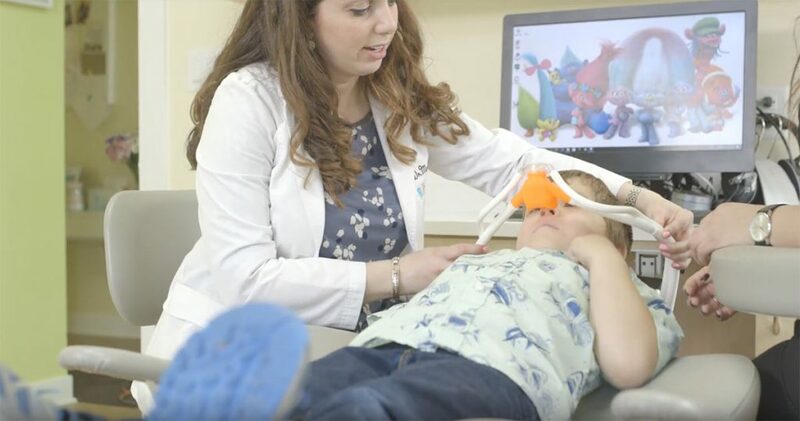 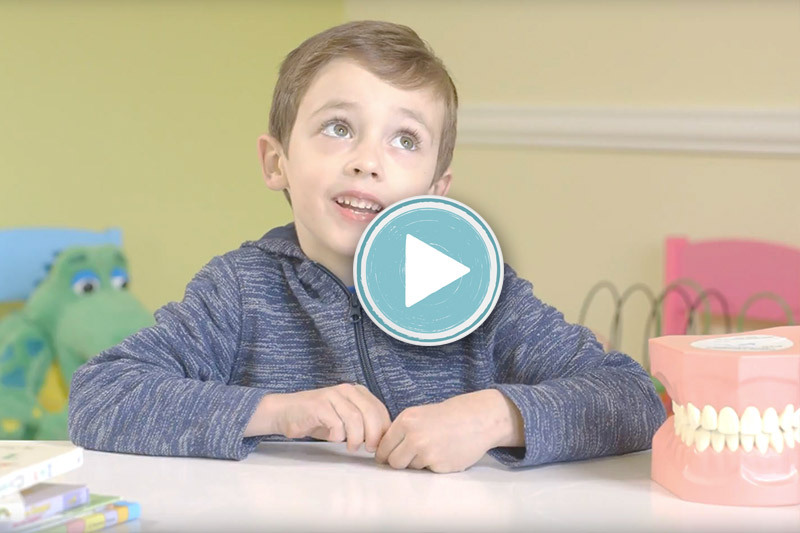 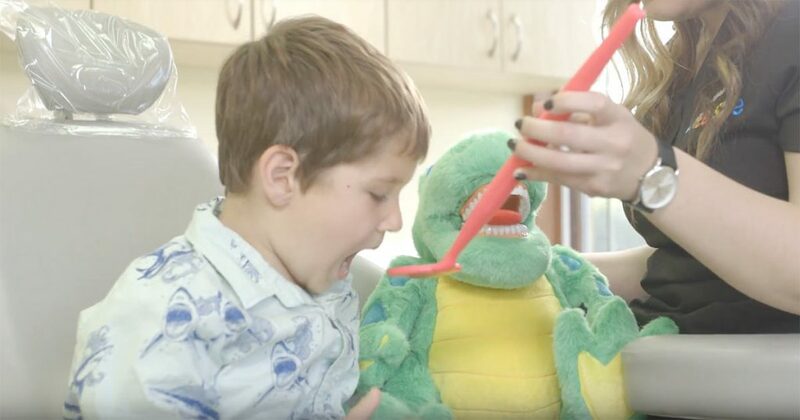 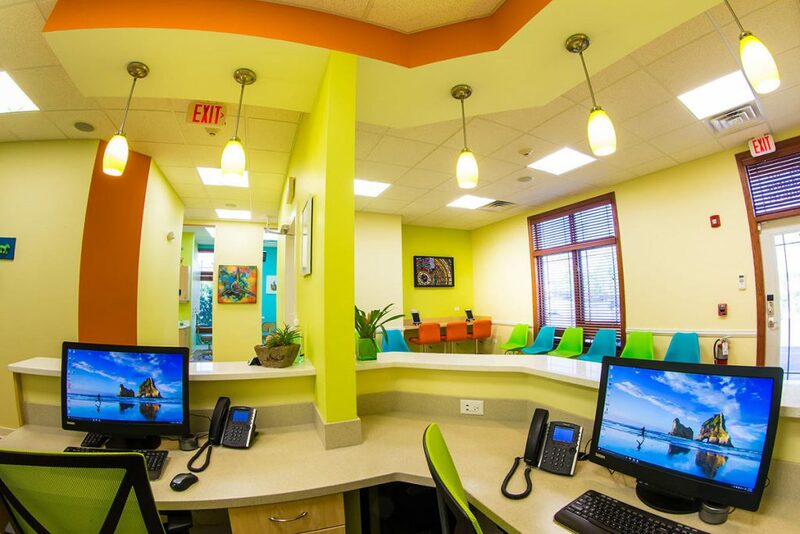 When you walk into Bite Size Pediatric Dentistry, you’ll be greeted with a kid-friendly environment. 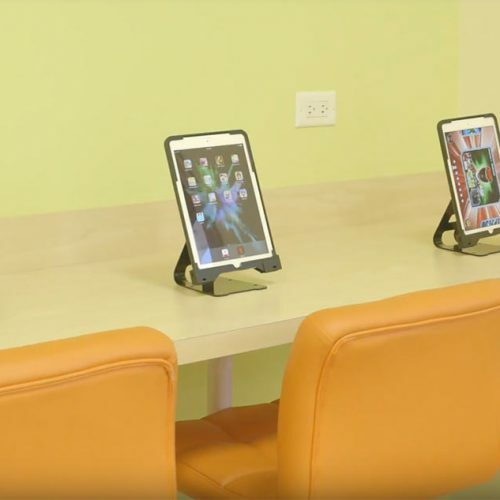 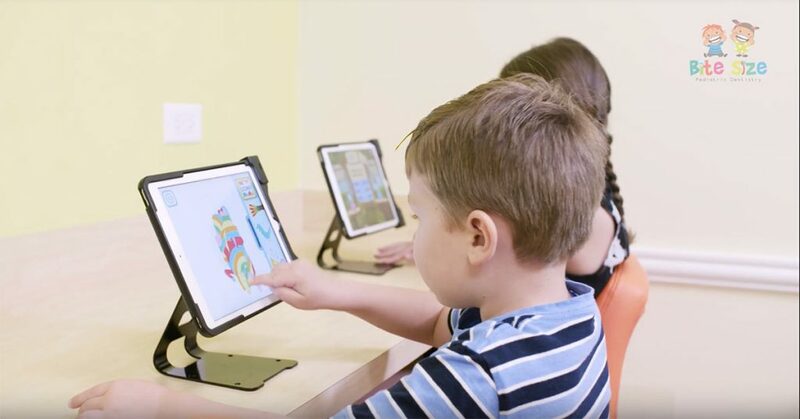 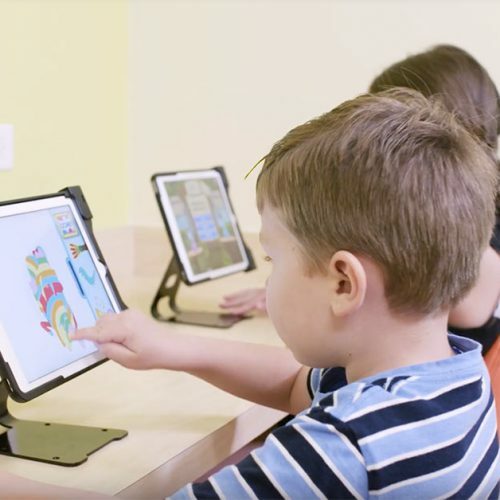 From iPads in the waiting room to TVs to watch a favorite movie during your appointment-we’ve made sure to catch every detail to make sure that your child is excited for their visit. 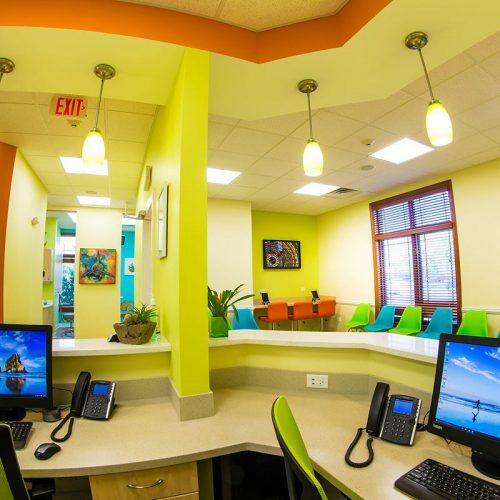 Our bright, colorful, and kid-centered environment helps children feel comfortable during their visit and makes it fun too! 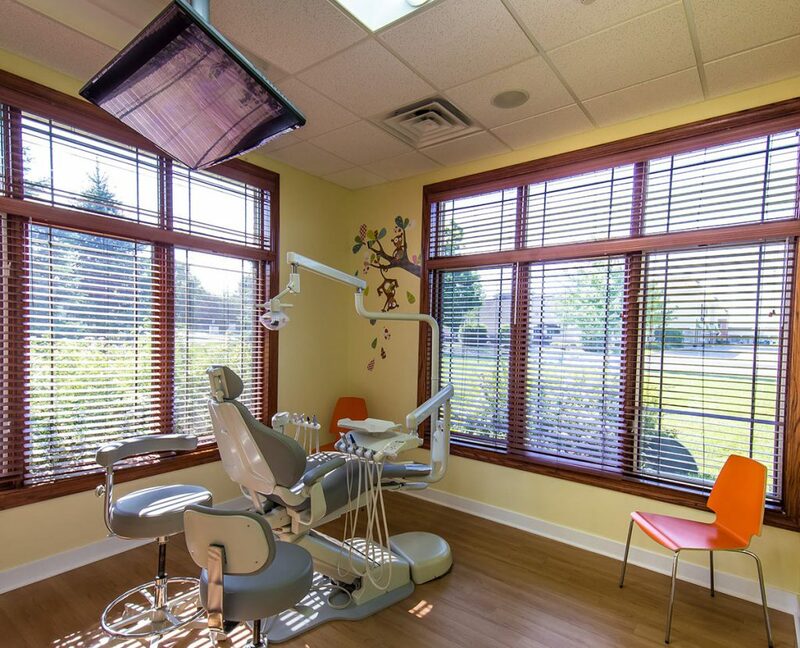 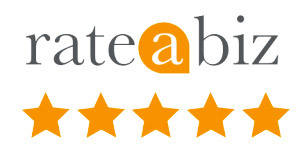 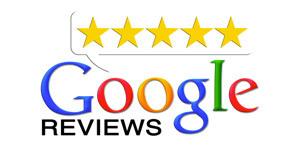 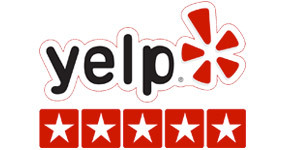 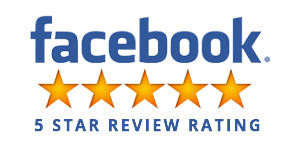 More than a dental office, we love our patients! 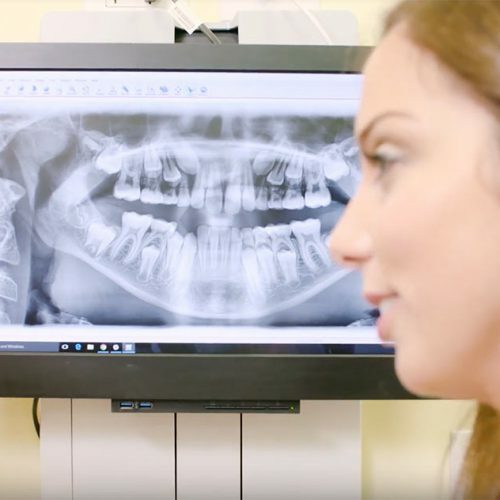 Schedule your appointment today and experience the Bite Size difference!